A solvent-based cement suitable for plastic mod.. 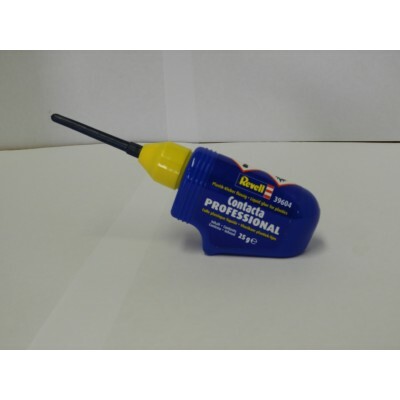 Liquid glue for plastics Suitable for model b..
Bargain Buy Value Tools THH8001 .. CASTING PLASTER POUR CARVE BRUSH TROWE..
SCULPTING PLASTER SCULPT SHAPE TROWEL ..
SCRAPING Code # PR.05 ..